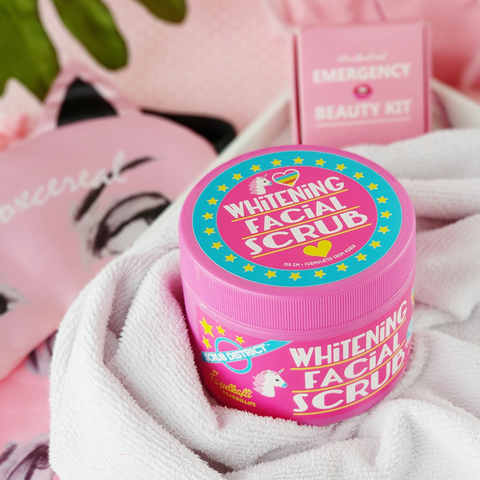 Brought to you by the Barbie of Malaysia, Fazulkafli - Scrub District is no stranger to the skincare scene. Formulated in Korea, Scrub District has helped many women in fighting their skin issues & improving skin complexion. Scrub District is the #1 exfoliator sold on Pinkboxcereal!